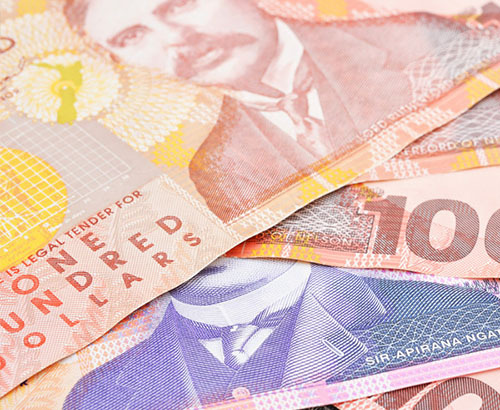 This week late on Wednesday the latest Interest rate decision will be released by the Reserve Bank of New Zealand. There isn’t expected to be any movements in the rate however the wording of the official statement could be key. 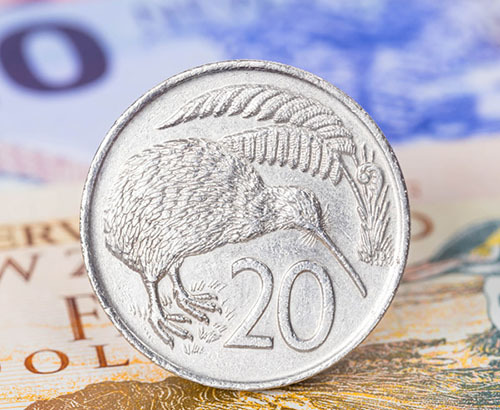 Last month the statement suggested the rate may move “up or Down” which slightly rattled markets and the NZ Dollar dropped sharply. 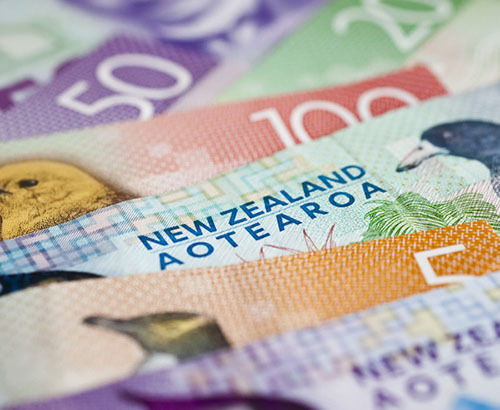 This is discussed further in the New Zealand Dollar report below, as well as a look into the upcomoing trade balance data due out this week. The table below shows the range of returns in NZD you could have received when selling £200,000.00 during the high and low points of the past week. Whilst nobody is expecting a rate hike for a considerable time the suggestion that there could be a cut is very dovish. It’s more likely the RBNZ were trying to throw the markets off trying to second guess the central bank. However, in a time where the US are charging ahead with multiple interest rate hikes cutting would not be positive for the NZ Dollar. The Central Bank will point towards an improvement in the domestic economy before any change and suggest that we will be considerably into 2019 before a hike is on the cards. On Tuesday the latest trade balance data for New Zealand will be released with both the import and export data for the month of May. The data for last month is expected to be net positive by a quarter of a billion. Last week the New Zealand data was poor raising concerns as the price of dairy globally fell by 1.2%, which as the main export has a significant effect on economic performance. 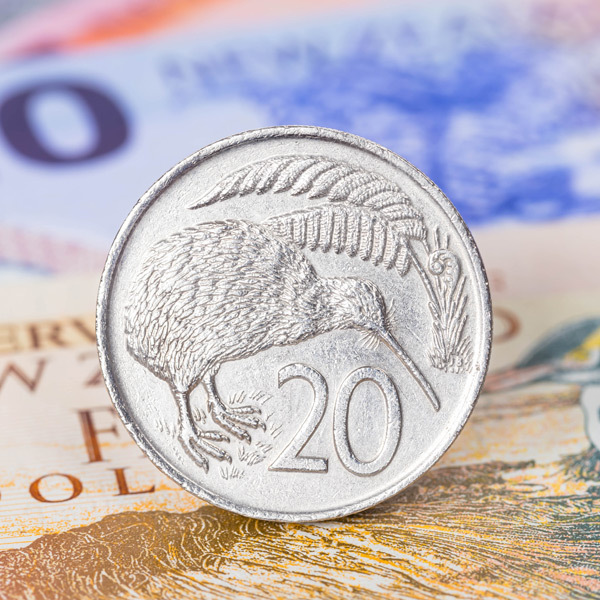 Furthermore, there was also a drop-in consumer confidence in New Zealand which spelled negative movements for the Kiwi as the GBP/NZD rate moved to a near 1 month high.